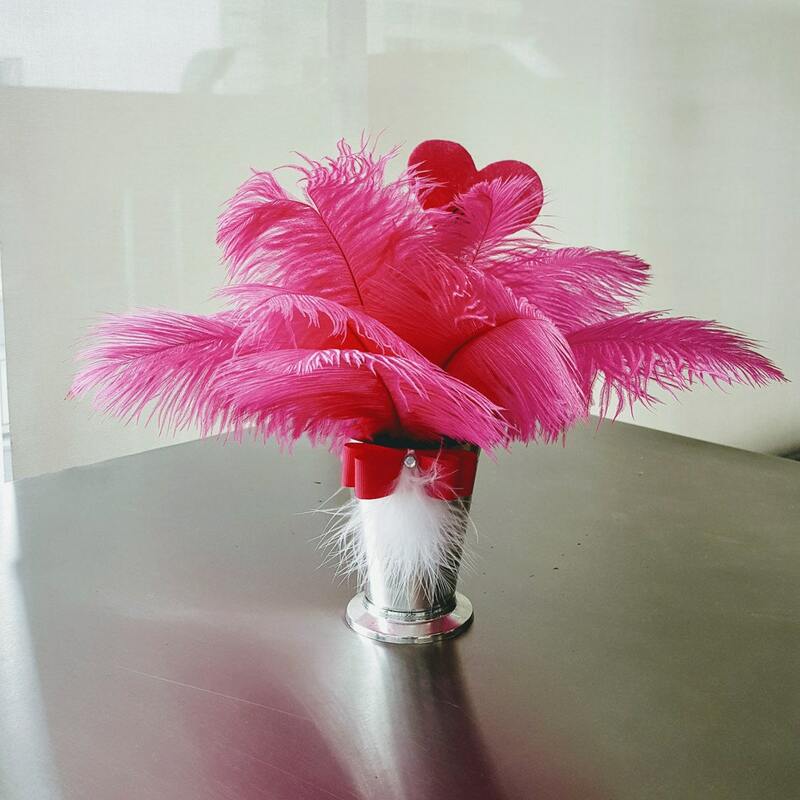 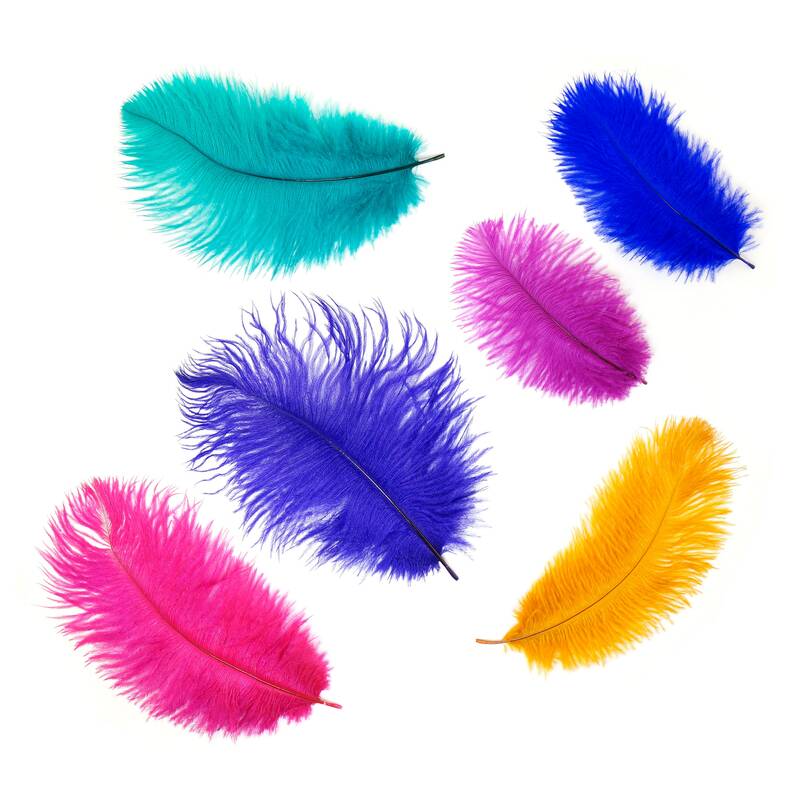 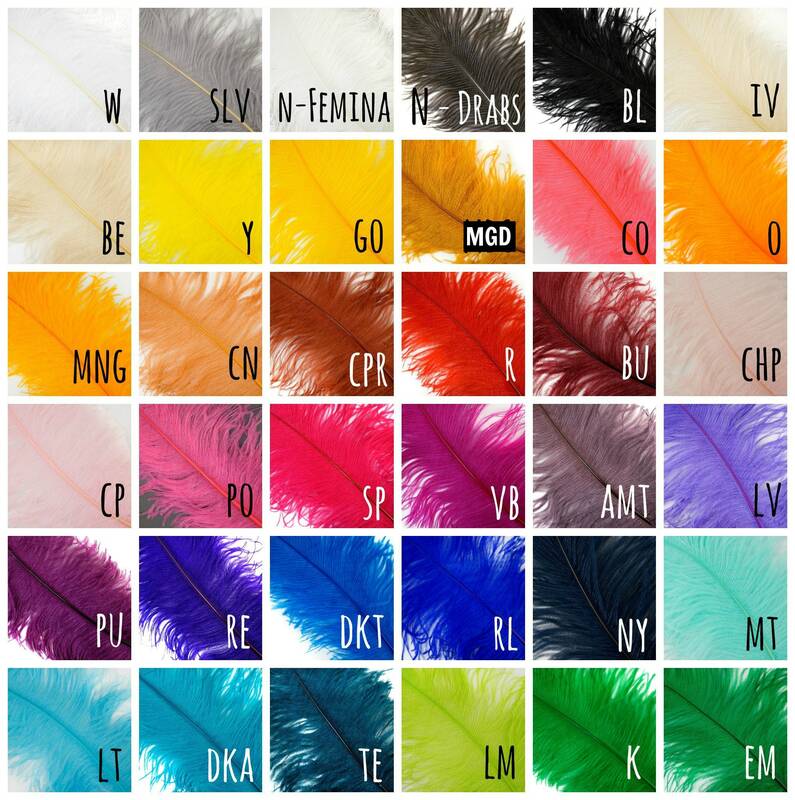 BESTSELLER : OP9DZ Ostrich Feathers 4-8"
OP9 Ostrich Feather Drabs will range in size from 4-8" inches long and are available in a variety of colors for all of your projects. 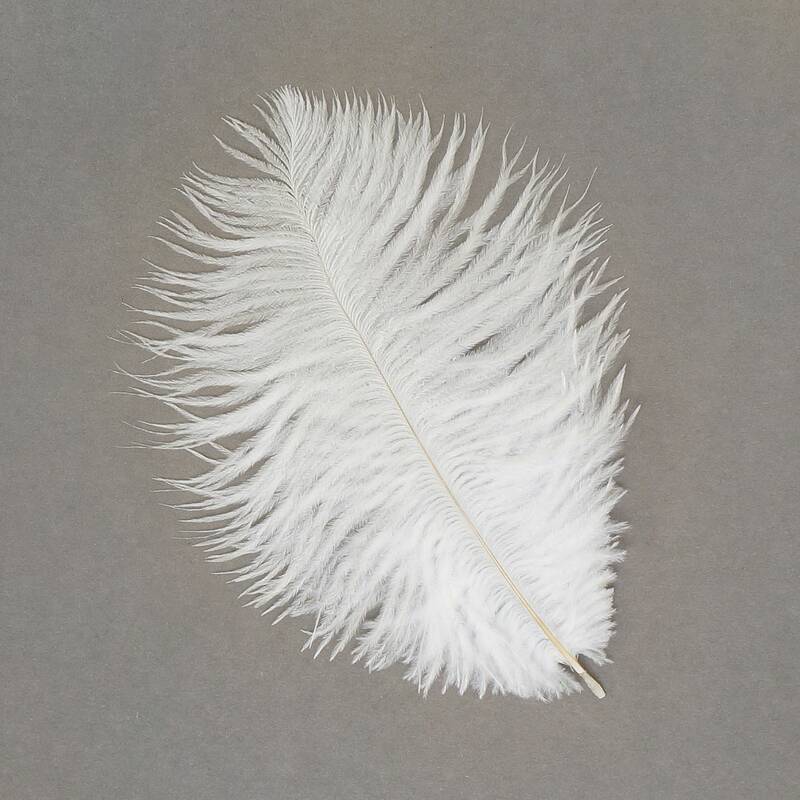 OP9 Ostrich Drabs have wispy hair-like feathers coming out from a stiff center quill (between 1-2 inches long) and will range 2-4 inches wide. 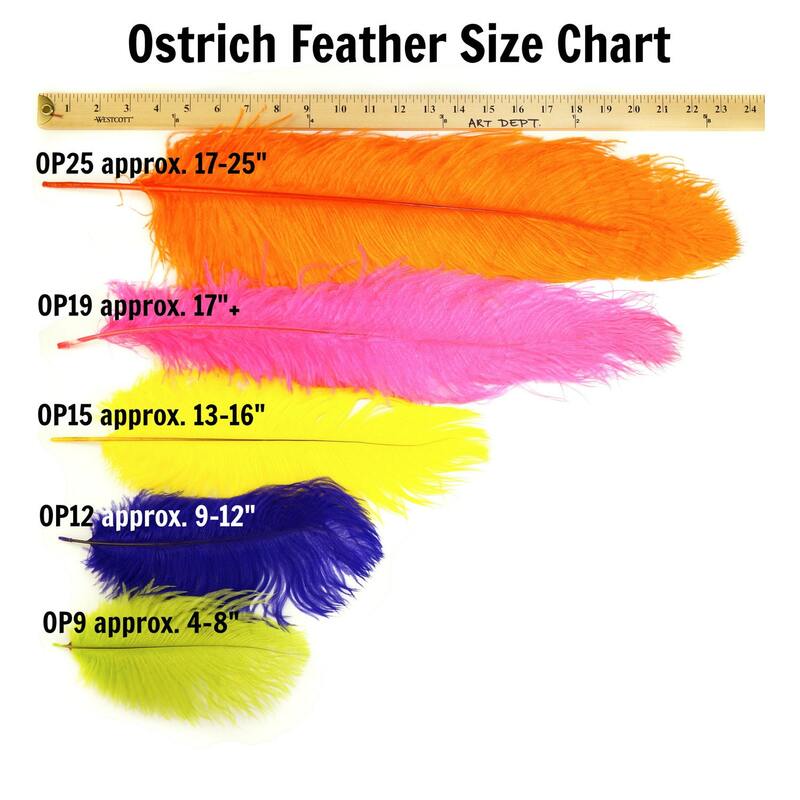 These feathers come from the body of the ostrich.